Ask any car enthusiast in India about the cars they would love to drive and somewhere on that list would be a Ford – be it the Fiesta Classic, a Figo or dating back to the iconic Ford Ikon. Ford has always played to the tastes of enthusiasts with its cars and seems to pride itself on that point. Yet, it has not managed to be commercially successful with all its products – because enthusiasts form a really small portion of the car buying audience. 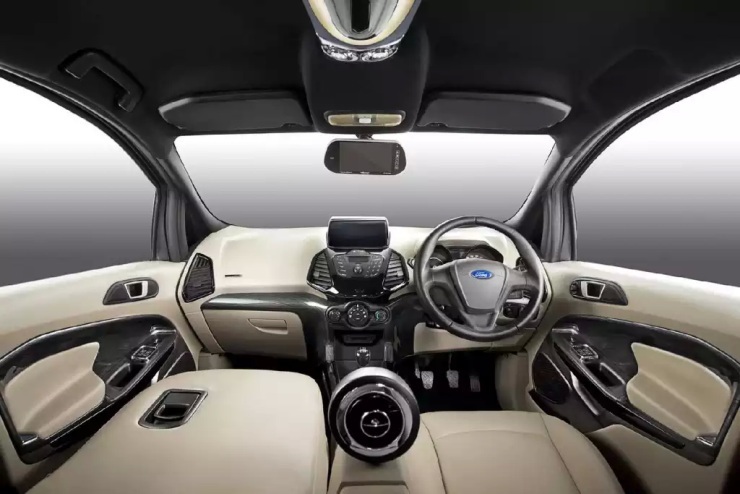 One of the main traits of all Ford’s offerings in India has been the good ride and handling that the cars offer and the fantastic “feedback” that its steering systems offer. The Ford Classic and Figo make do with traditional hydraulic power steering systems that “weigh up well” with speed and offer a precise feel of the road – something that enthusiasts love. The new age Ford Fiesta has built in electronic wizardry in its electric power steering system to offer enthusiasts a similar level of feel – and building in extras like pull drift compensation (allowing a car to continue in a straight line even if the road is banked to one side). Ford cars are driver’s cars – any enthusiast will tell you that. In these cars, the best seat is the driver’s seat, and everything is focused around the driver. If you look at the instrumentation in the new age Fiesta or EcoSport, you will notice how all the controls fall intuitively to hand. The gear shift and steering are designed in such a way as to provide a complete feeling of control, with the instrumentation also being easy to read and driver focussed. Enthusiasts also love the fact that Ford cars have that ability to go around corners as if they are “on rails”. 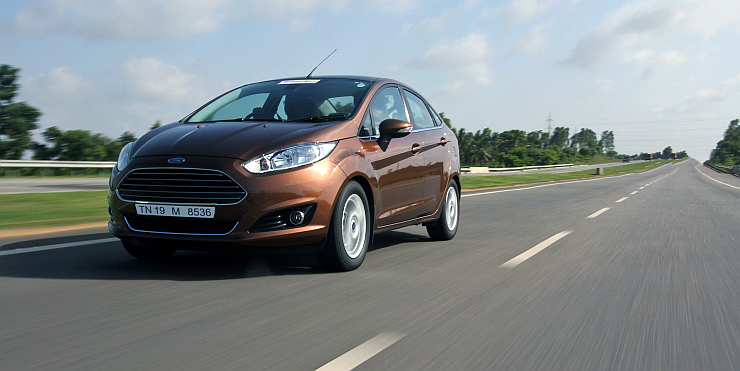 The suspension set up is more on the stiffer side with Ford cars, which helps in better handling. Body roll is minimal and the cars love twisty roads. 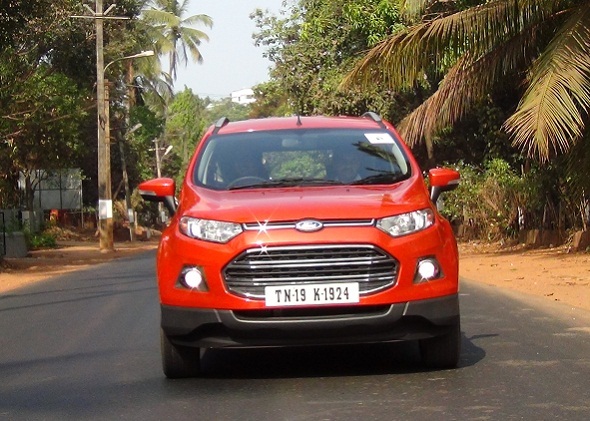 Be it the humble Figo, the old Classic, new Fiesta or the EcoSport, these cars love ghat roads and will put a smile on an enthusiasts face. Even the huge Endeavour – it has a different aspect to it – the rugged leaf spring suspension can swallow the worst of roads or off-road terrain without complaint. It can quite literally take a beating. The next launch from the Ford stable is the Ford Aspire – its styling already has many excited and enthusiasts are hoping it keeps up with Ford’s tradition of driver focused cars. « Mahindra Super Thar vs Giant Glory Mountain Bike – Who Wins?